Whatever framing project you have in mind, our professional framers are here to help and know how to translate your ideas and tastes into a design and framework that meets your expectations. 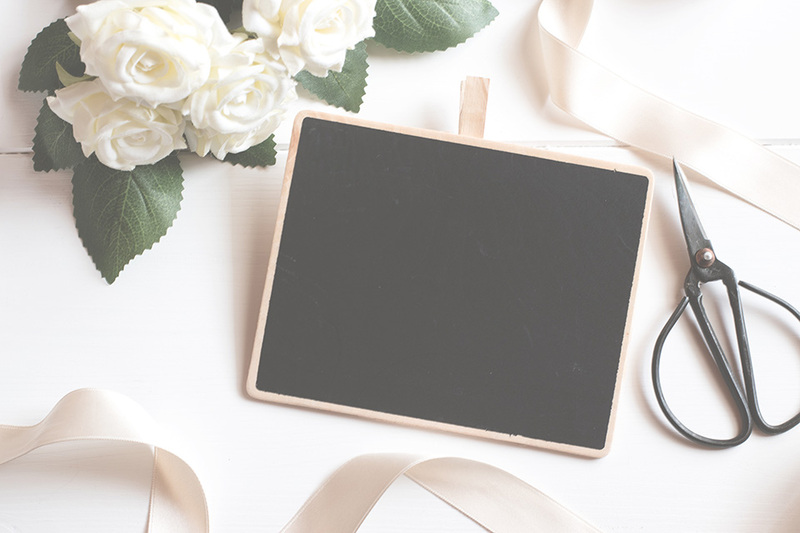 Whatever style of framing you’re looking for, whether an old style or a contemporary frame, we do our very best to treat your requests and special orders as our own. We specialize in the manufacturing of frames and we put no limit on creative direction. 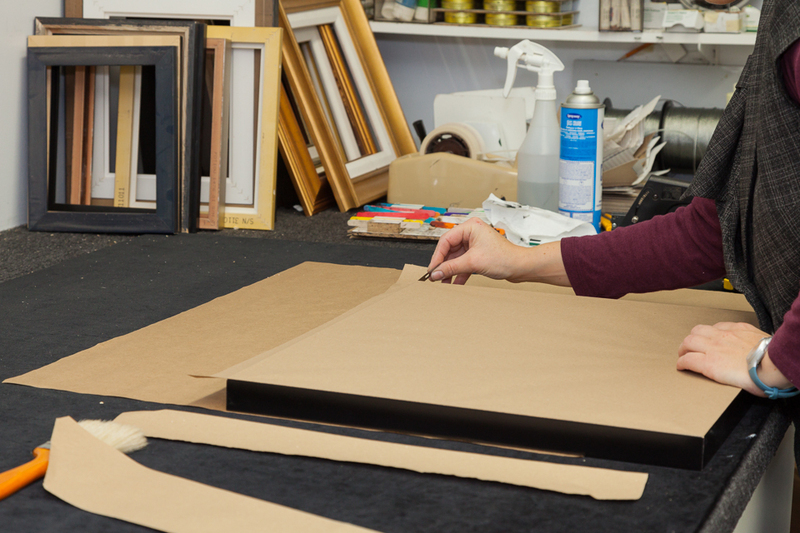 We make frames for all sizes and all non-conventional shapes for your art pieces, canvases, tableaus and images. Professional framing does not have to mean expensive pricing. We offer frames in all price ranges. 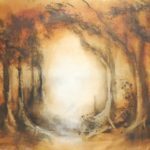 We know for example, that a professional artist, who has put in countless hours of work to finish a canvas, will not want to frame it in a discounted average frame. Always eager to meet your expectations, our specialists possess superb framing design instincts and a keen, well-refined artistic eye to help you find the right accessories that will enhance the aesthetic value of your works. 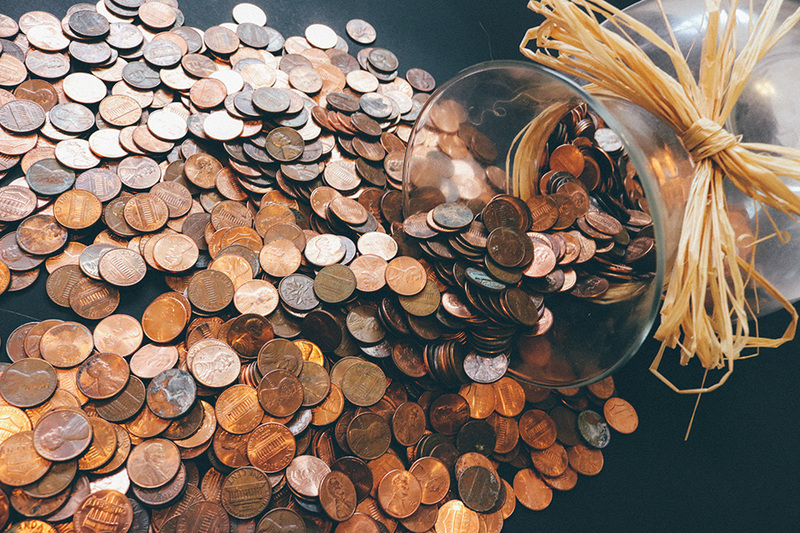 Whether you have a family photo or a work of art to frame, we’re here to guide you toward the best choices based on your budget. Regardless of whether we are framing a valuable painting, a professional masterpiece or an amateur painting, we guarantee you will be satisfied with all our frames. 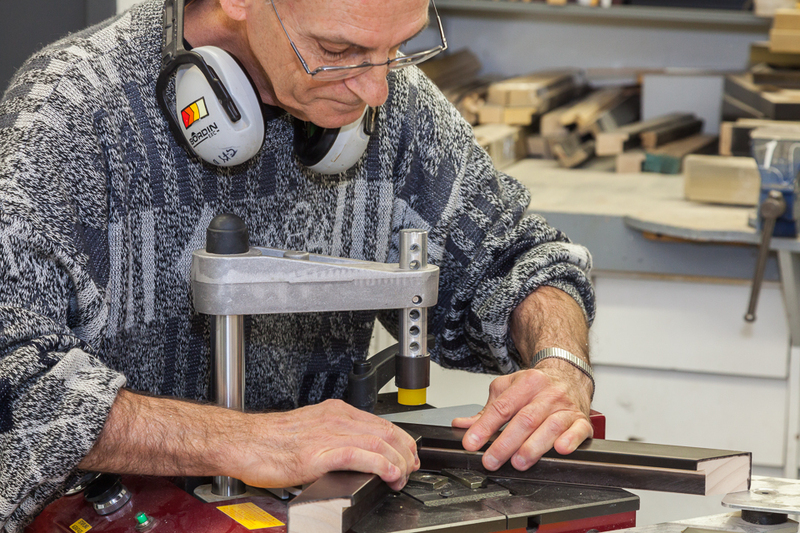 Our skilled framers make sure that the client approves of the work throughout every step of the process before delivering the finished product of any frame. Our specialists are also involved in restoring your aged works or paintings that are weathered by time. The restoration of works of art requires specialized manual skills and a knowledge that only true experts possess. Gallerie Roussil has qualified personnel who have mastered these skills with many years of service. Our first instinct is to think that frames are primarily used to beautify and enhance a work of art, an image or a photo. However, the reality is that in fact, the main purpose of any frame is to protect the work it houses and help extend its shelf life. 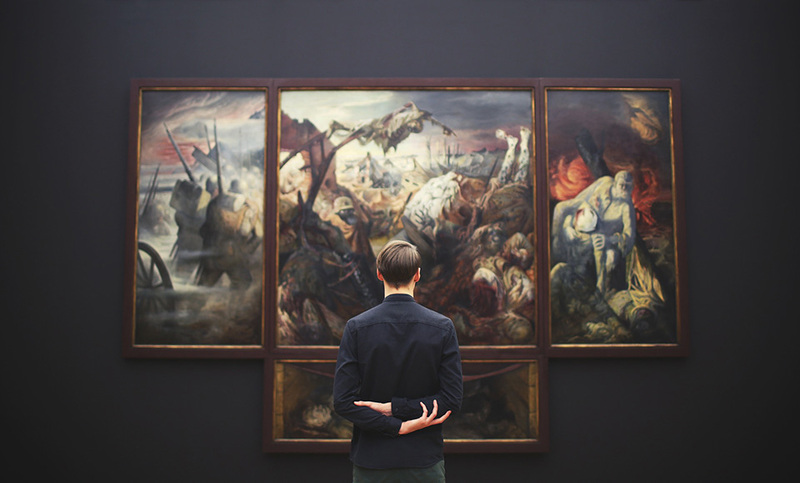 Throughout the process, our experts guide you in making your ideal frame while keeping the protection and conservation of your artwork as a priority. 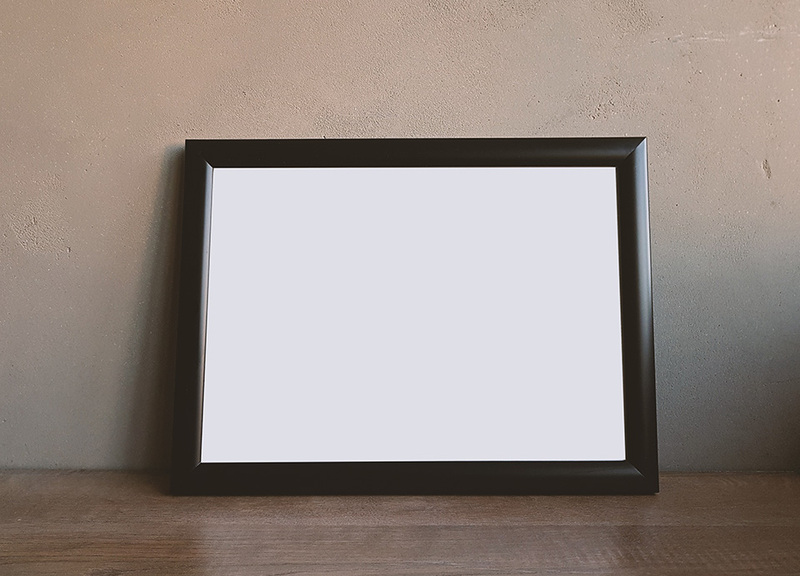 Knowing the small details regarding regular maintenance like limiting the exposure to sunlight for example, can be very helpful in choosing a location to display your frame or even on getting tips on how to clean a framed work. We have a diverse clientele of individuals, professional artists, amateur artists, photographers and art galleries. We also have a strong customer base in the corporate world to which we also offer complete business installation services. The high quality of our work and our sterling reputation has given us the opportunity to frame works of art in various museums. 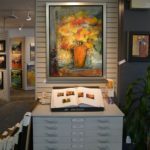 Servicing the arts community of Montreal for over 32 years, Galerie Roussil has one of the largest and most renowned framing workshops in the greater Montreal area. Our qualified staff is here to give you professional on-site framing services while keeping the greatest respect for the standards of art. 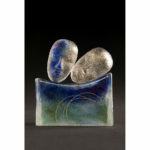 Our experienced framers have a combined experience of many years and know how best to display your personal or acquired works of art, through meticulous and refined craftsmanship. Framing delivery time is usually about 15 days, except in cases where special requirements are necessary. Wherever applicable, we notify our customers in advance of any possible delay in delivery. Measuring approximately 40 X 70 square feet, our workshop is equipped with all the professional equipment necessary for the production of frames of all kinds. 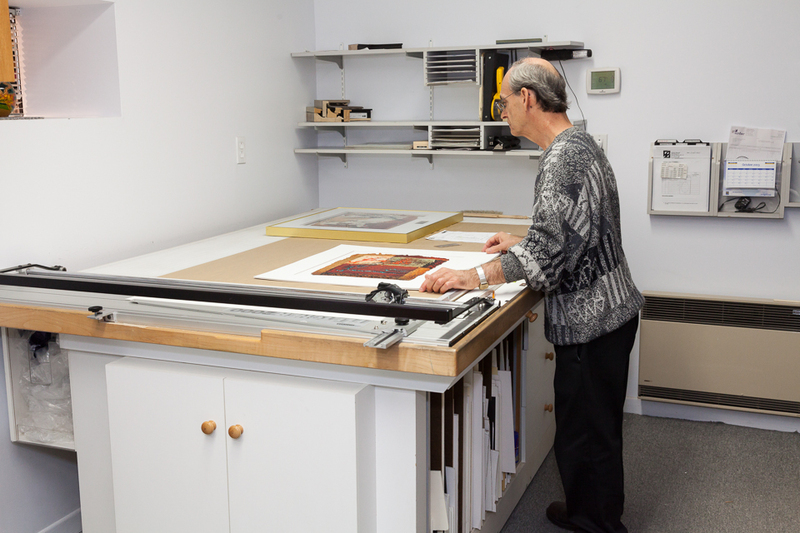 Our expertise means that we work with only the best quality art equipment designed to create all types of frames. We make frames according to your specifications directly in our own workshop, thereby avoiding any unnecessary travel of your fragile objects. This means we are able to ensure a finished product of quality and originality. We offer standard framing for your paintings, canvases, serigraphs, posters or any other works, as well as non-standard frames. Our consultants will effectively guide you in order to achieve your vision and offer you a product that meets all your expectations. To do this, we impose absolutely no limits on how we create and tailor for you. We welcome even your most unusual and original concepts in frame design. 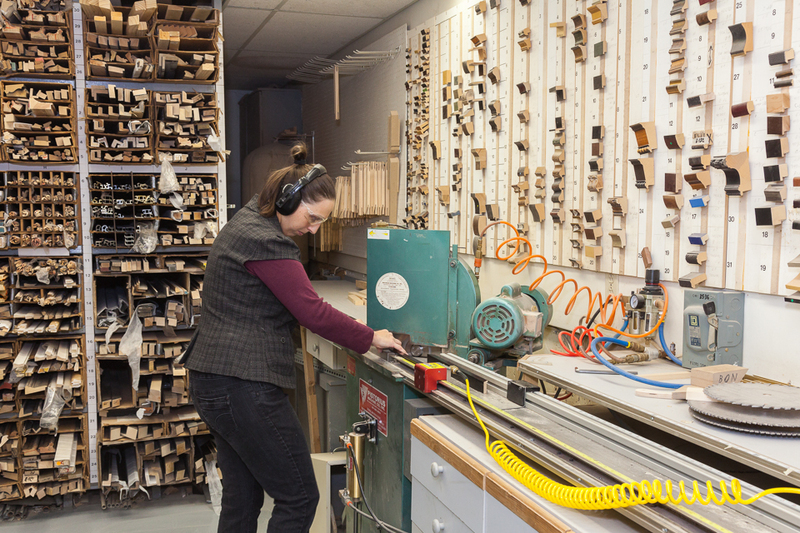 Our workshop has an impressive inventory of over 1,000 samples of moldings, matting and accessories for creating and designing your frames. 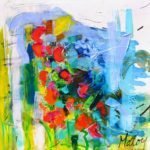 We also sell many goods in store, from poster reproductions and works of art on paper, to lithographs and serigraphs (by juxtaposition), dedicated to beautifying your home. 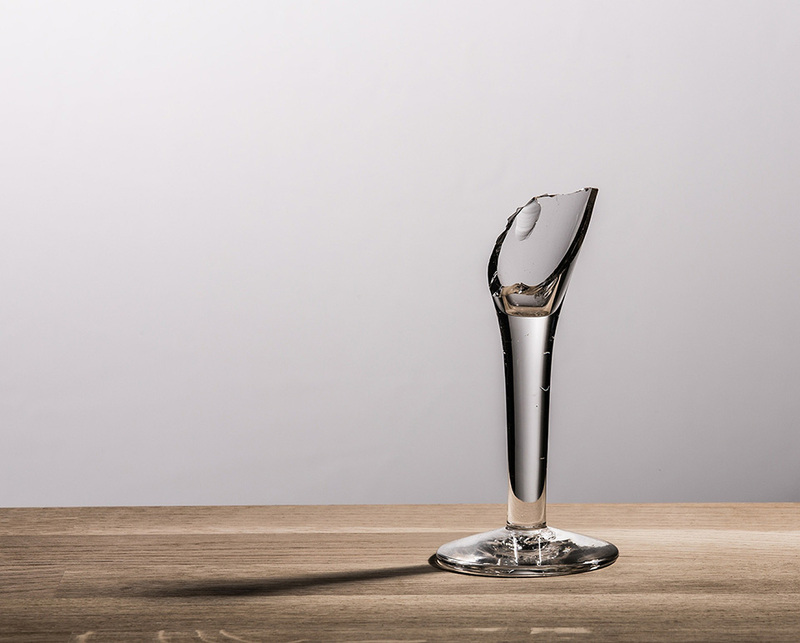 Your damaged or broken works can live again with renewed luster thanks to our team of professional framers, highly skilled in the repair services which they perform right here in the workshop. Don’t wait! Request an evaluation today and have your frames repaired and renewed.